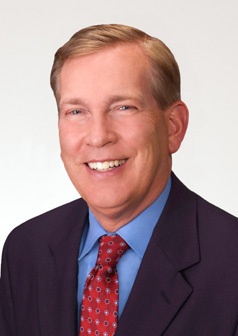 Dr. Gerard Graham has practiced general and cosmetic dentistry in Connecticut, for over 30 years. He offers extensive experience in all aspects of general dentistry, including placing and restoring dental implants, crown and bridge reconstructive dentistry, orthodontics and cosmetic dentistry. Dr. Graham also mentors dental students from the University of Connecticut Dental School in his office. In an unending journey to continue his education, Dr. Graham travels all over the US to learn the latest techniques in all aspects of dentistry. Dr. Graham is originally from Lee, Massachusetts and has lived in Simsbury, Connecticut for 20 years. When not working, Dr. Graham can be found playing golf or working out in the gym. He enjoys spending time with his wife and their two adult daughters and is actively involved in Rotary Club where he chairs the Scholarship Committee.